Firstly congratulations to all of those who were cast in the principle roles! Rehearsals for ‘My Fair Lady’ will start on Wednesday 3rd January 2018 at 7pm at the Lever Club in Port Sunlight. The show is open to all so even if you’re not currently a member of the Port Sunlight Players, or would like to come and see what we are all about, you’ll be very welcome to come into the chorus so come along on the 3rd Jan. Smaller parts are still to be cast and will be done so during rehearsals. We look forward to seeing you all for what promises to be a fabulous show! In this beloved musical, pompous phonetics professor Henry Higgins takes it upon himself to transform cockney working-class girl Eliza Doolittle into someone who can pass for a cultured member of high society. Higgins and Eliza clash, then form an unlikely bond — one that is threatened by an aristocratic suitor. Featuring a fantastic musical score including ‘Wouldn’t it be loverly’, ‘The rain in Spain’, ‘I could of danced all night’ and ‘Get me to the church on time’. The show is running from Wednesday 21st March – Saturday 24th March at 7.30pm at the Gladstone Theatre, Port Sunlight. Tickets are £15 and £10 concessions and can be bought from the box office at the theatre or online here. Come along for an unforgettable production of this classic favourite musical! We’re holding a workshop for anyone thinking of auditioning for a principle part in ‘My Fair Lady’, for you to come along, hear the music and sing through the songs with our Musical Director. Auditions are for these parts only – anyone is welcome to join the chorus 🙂 Just keep your eye out for the date of the first rehearsal and come along! 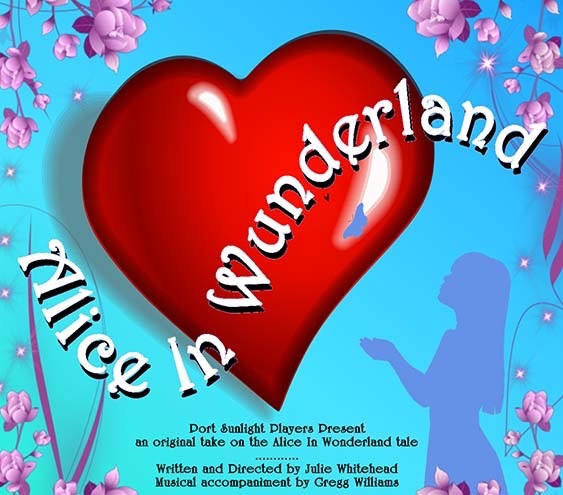 Auditions for our December show ‘Alice in Wunderland’ will e held on Monday 4th September at 7pm at the Lever club, Port Sunlight. There will be a read through of the script for approx. 45 mins so you can get to know the characters, followed by auditions for the principle roles. If you are interested in a singing part please bring along a song of your choice to sing. Rehearsals for the show will begin Monday 11th September at the Lever Club and will be mostly Mondays and Wednesdays so please check that you are available on these nights before auditioning . We understand there may be the odd rehearsal you can’t attend, however you will be expected to come to most rehearsals. A family musical with a leaning towards Christmas! Come and join Alice as she is transported into a magical world and meets some traditional characters! Following the read through last week, the auditions for Goodnight Mister Tom are being held on Sunday 19th March at the Gladstone Theatre. A heart-warming tale of a boy evacuated during WWII to stay in the countryside with an old gentleman ‘Mr Tom’. With a fabulous musical score, follow the relationship between William and Mr Tom through the trials and tribulations of the war. 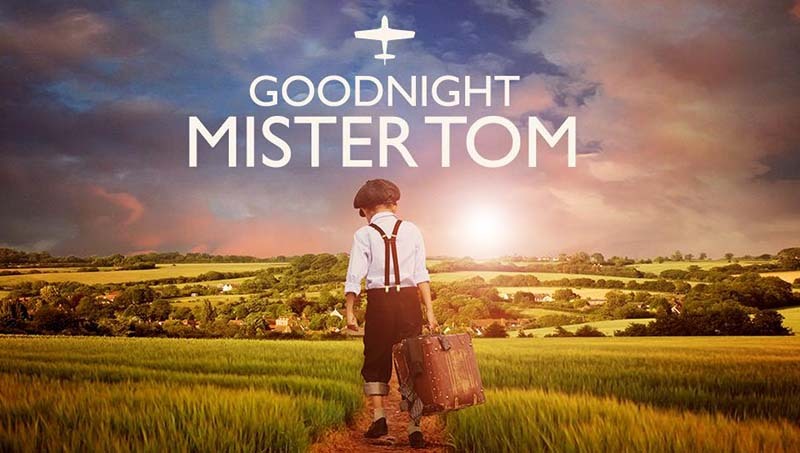 The read through for our June production of ‘Goodnight Mister Tom’ will be on Sunday 12th March at 6:30pm at the Gladstone Theatre, Port Sunlight. We welcome you to come along to read through the script, see what characters are in the show and decide who you would like to audition for.